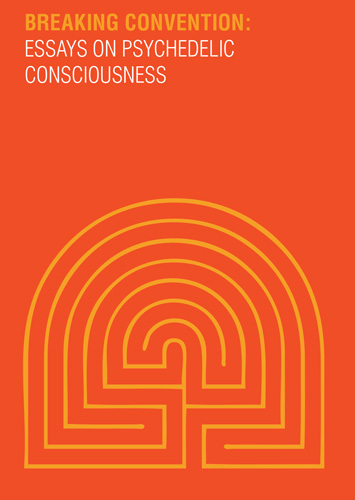 New essays exploring the history of psychedelic consciousness through archaeology, history, literature, philosophy, medicine, anthropology, law and politics. These essays are a glimpse of Breaking Convention: A Multidisciplinary Conference on Psychedelic Consciousness, which in 2011 brought together over 80 speakers and 600 delegates from 30 countries to Canterbury, UK to discuss these substances and their effects. Psychedelic consciousness is a personally meaningful experience that can bring us into contact with the unknowable, help repair fragmented minds and increase our wellbeing. However, psychedelic plants and other substances have been globally prohibited for over half a century with little regard for their spiritual, therapeutic and recreational use throughout human history. The prohibition of psychedelic ‘drugs’ has limited the exploration of consciousness and the healing potential of psychedelics. Yet, in the last two decades, a door has opened allowing legal medical and therapeutic research on psychedelics to resume. This opening has allowed other scholars to become increasingly bold in stating their interest in psychedelic substances. 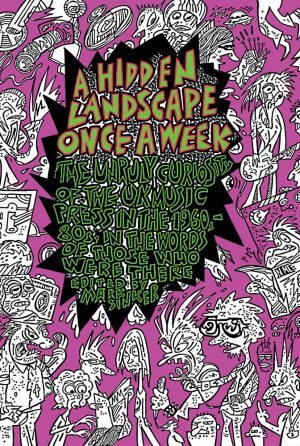 The authors of this book represent the vanguard of the second golden age of psychedelic research. 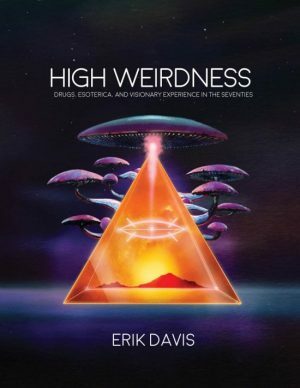 It is our hope that this volume will motivate a new generation of thinkers to stand up to the taboo that has been placed on psychedelics and bring these plants and chemicals into the light of reasoned discussion.